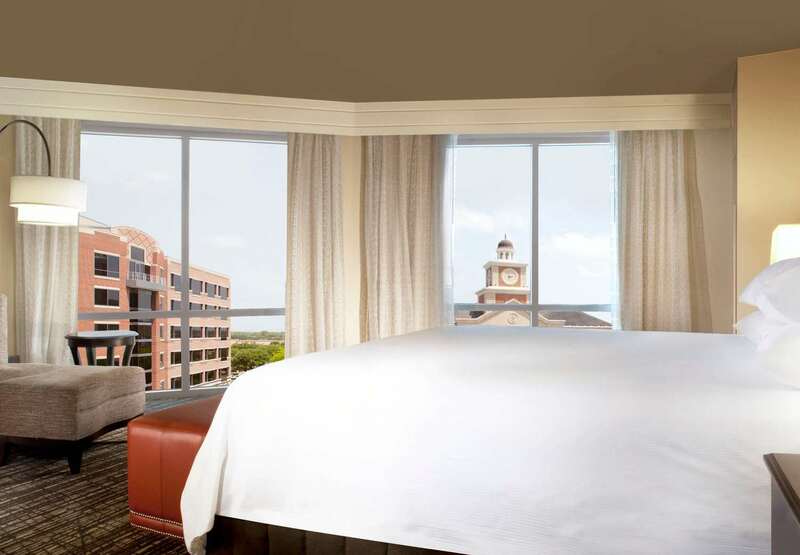 Welcome to a landmark, just 15 minutes southwest of downtown Houston, where contemporary comfort and classic Texas charm converge. 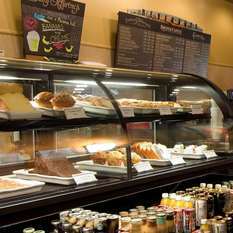 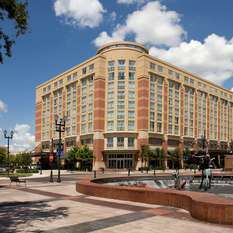 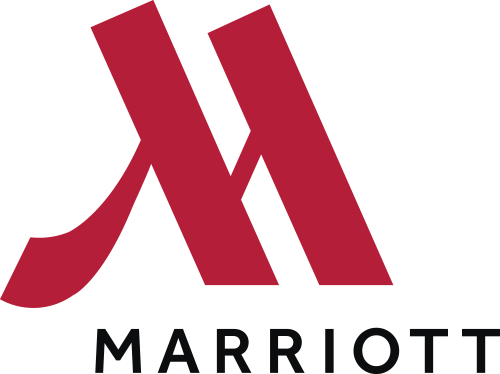 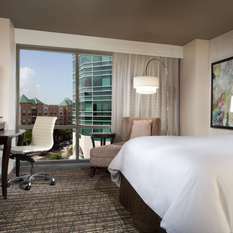 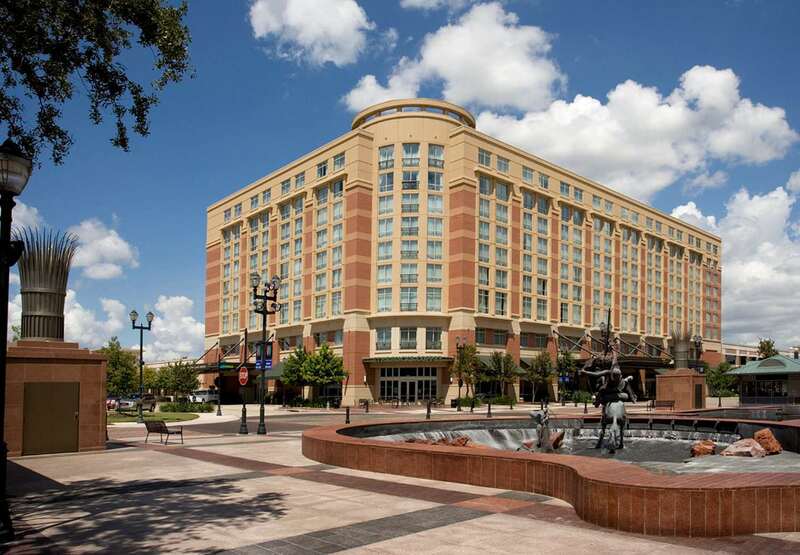 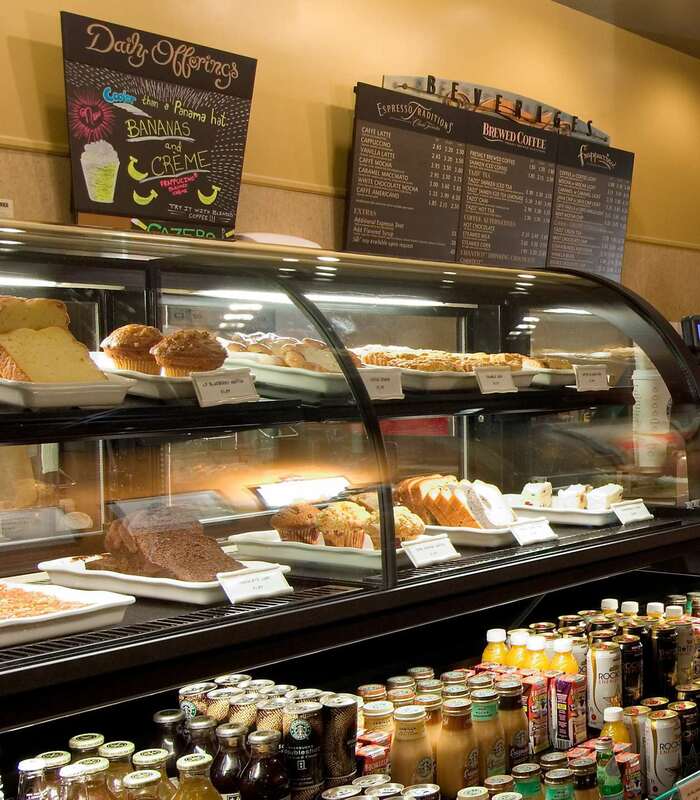 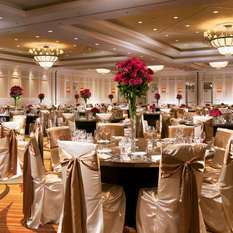 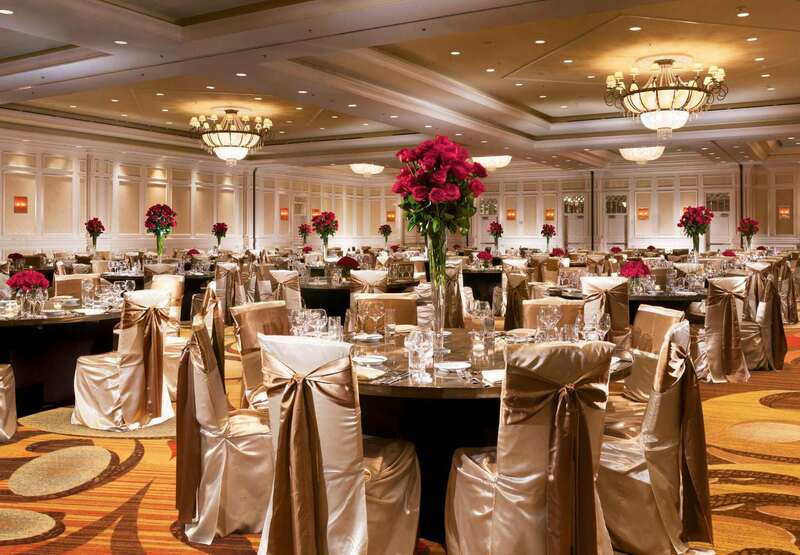 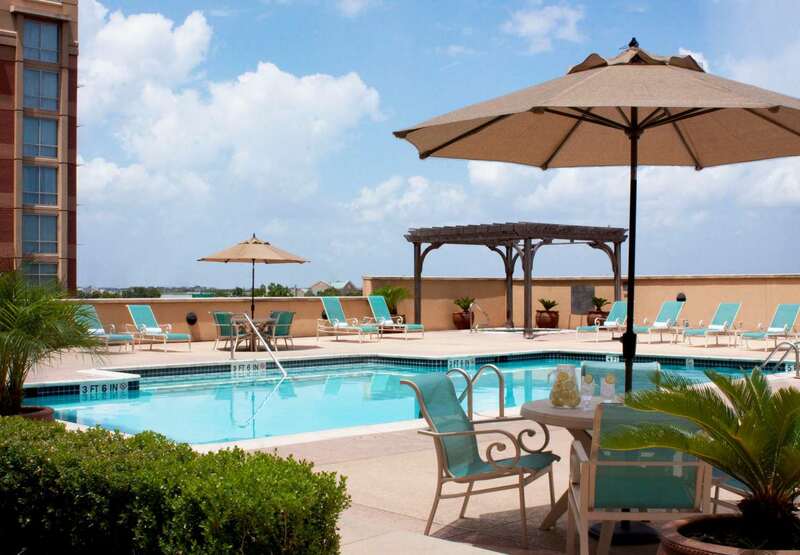 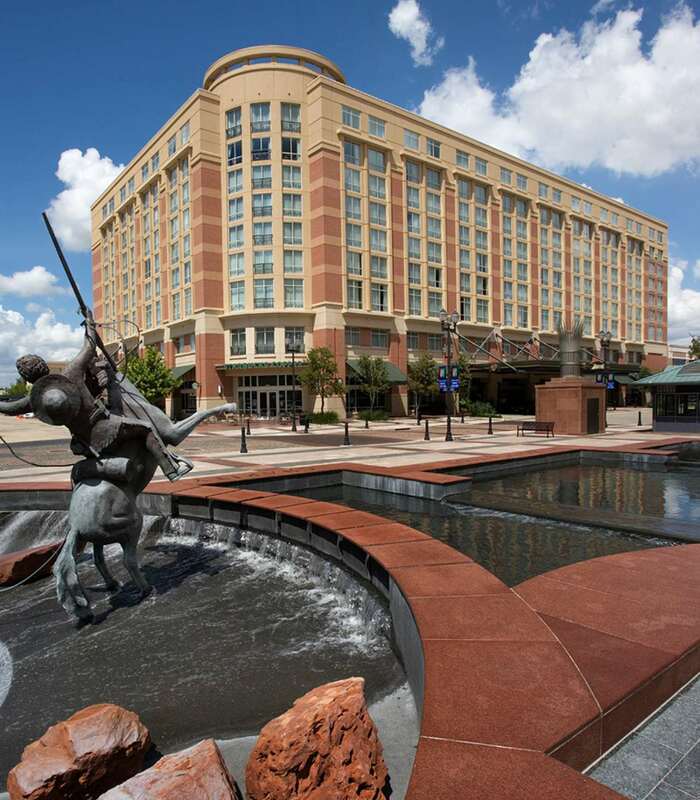 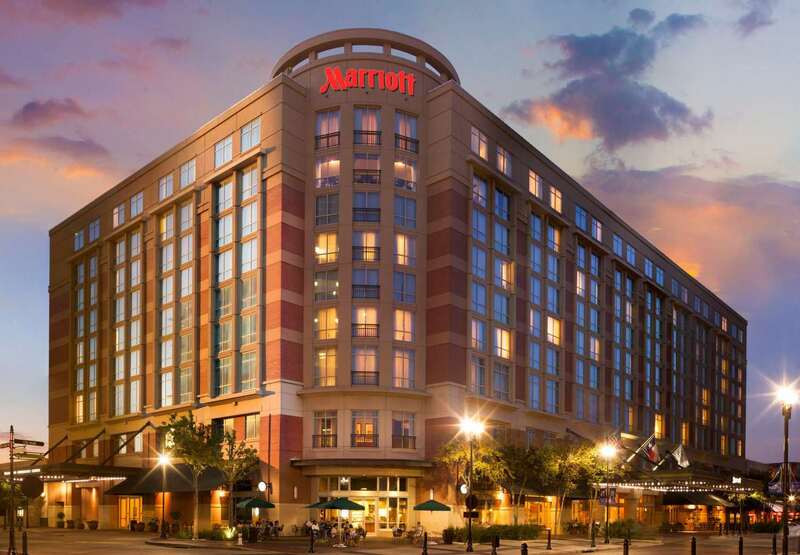 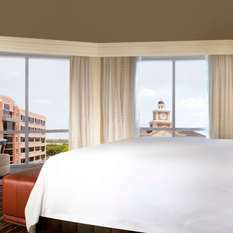 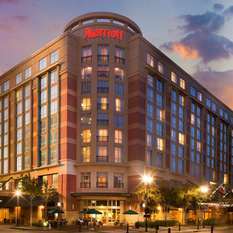 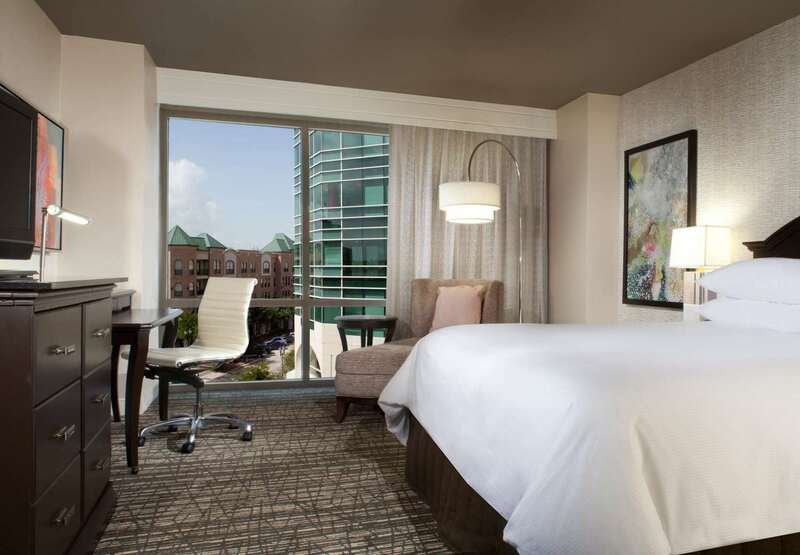 The Sugar Land Marriott is located in the heart of the vibrant new Sugar Land Town Square, surrounded by fabulous dining and delightful shopping venues all within walking distance. 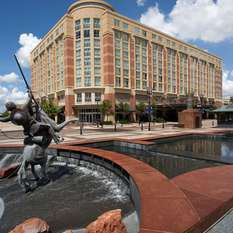 All year long, enjoy premier festivals and events on the Town Square Plaza. 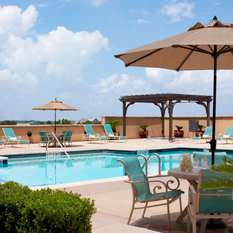 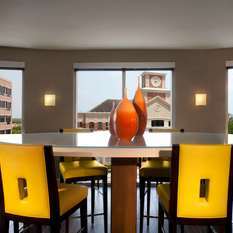 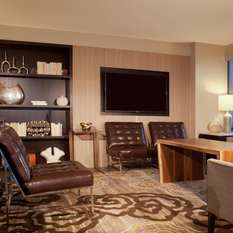 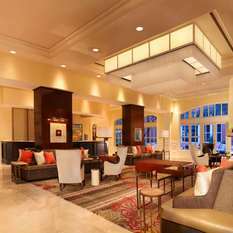 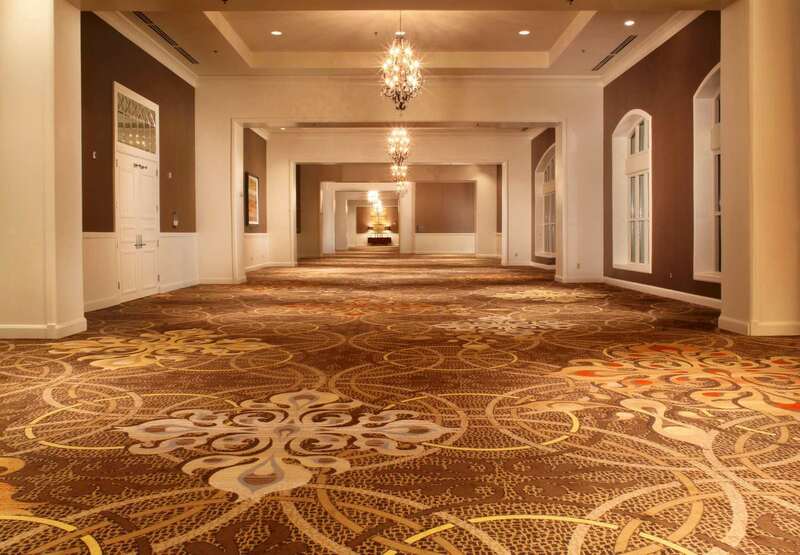 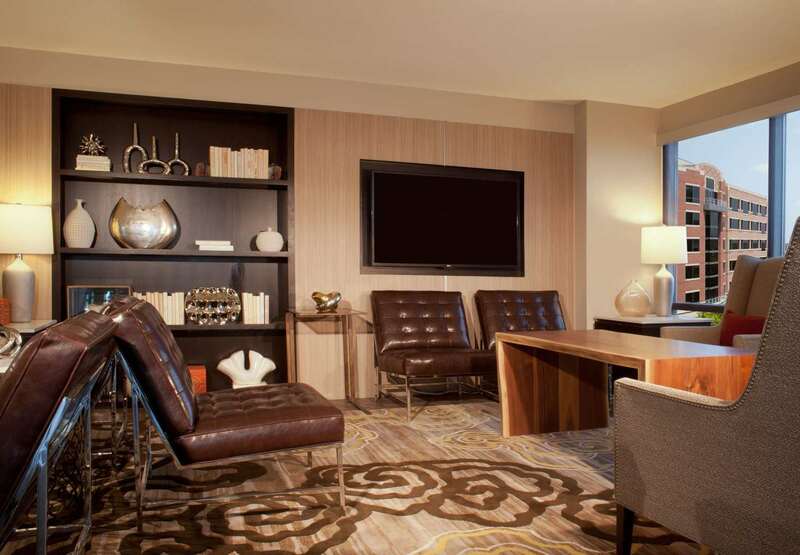 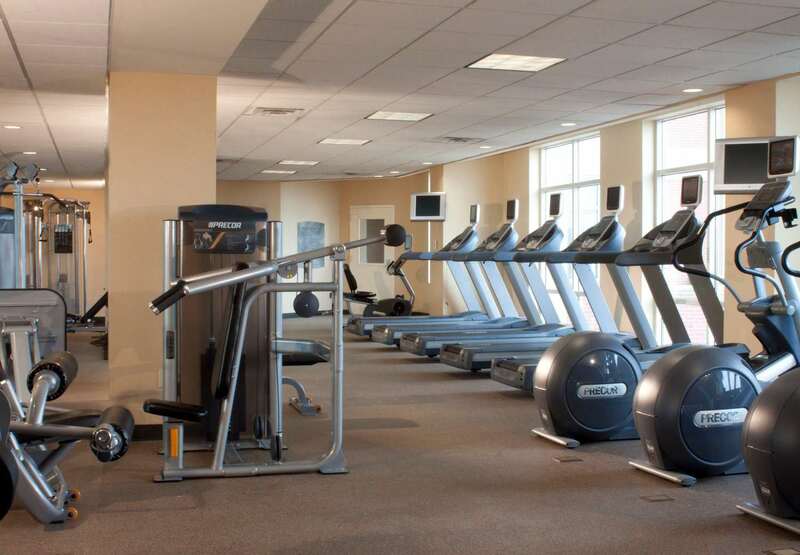 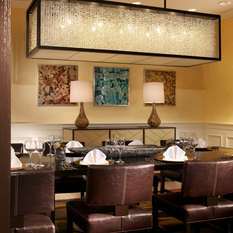 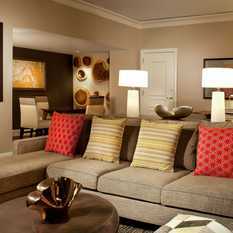 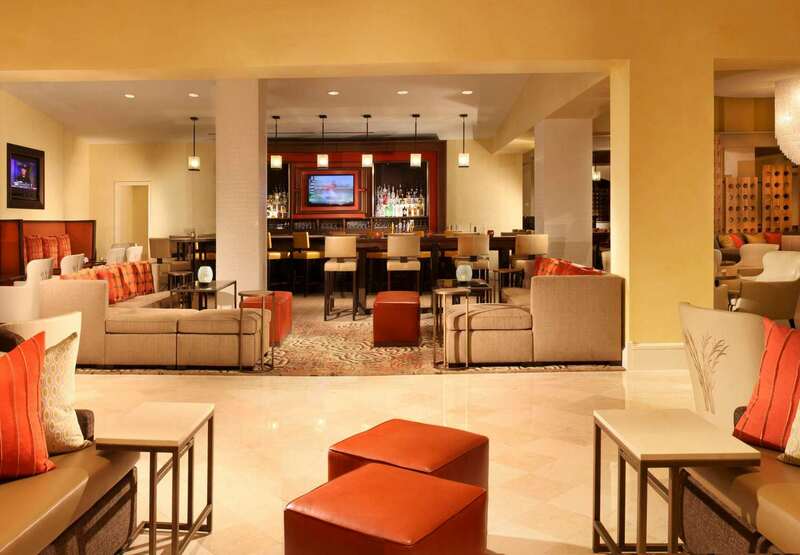 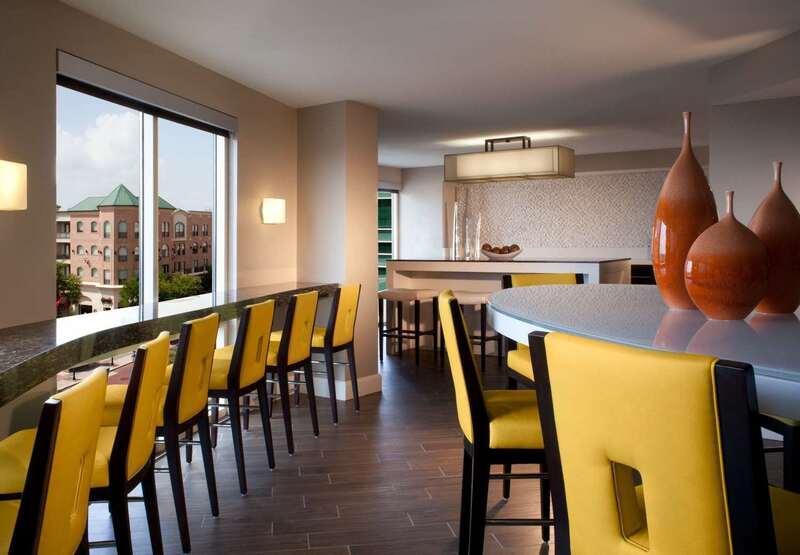 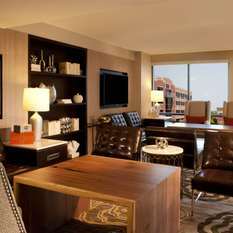 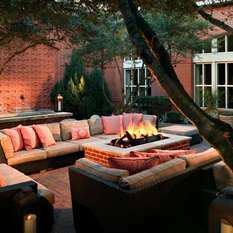 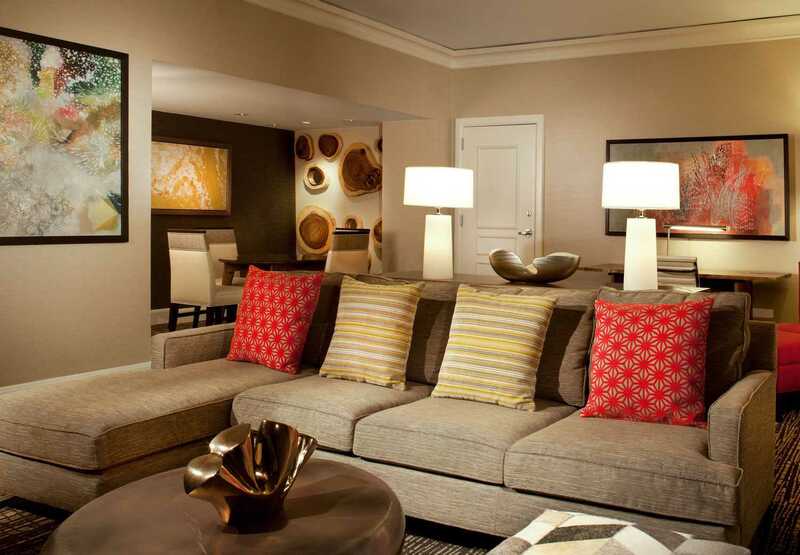 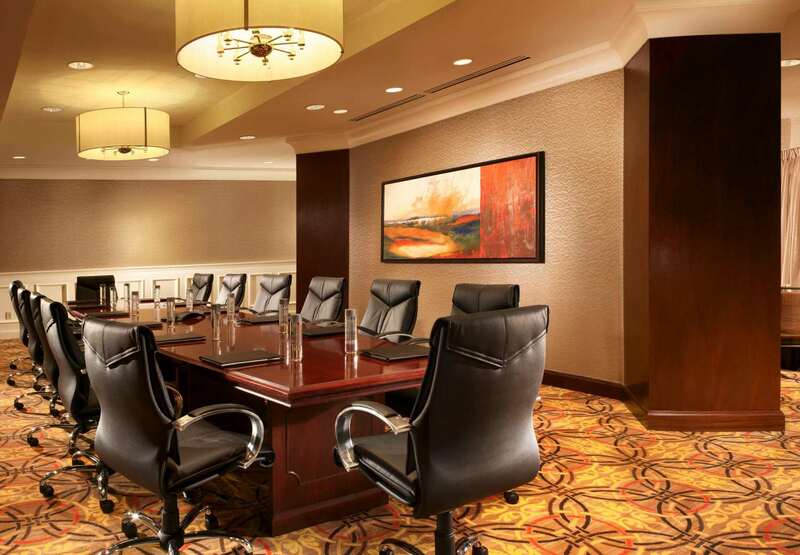 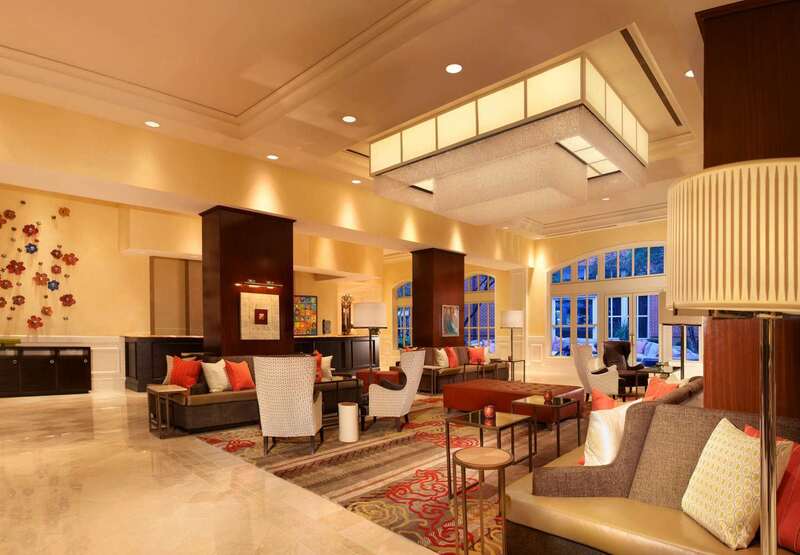 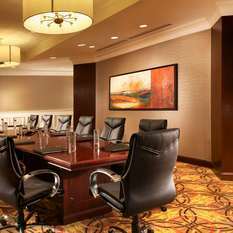 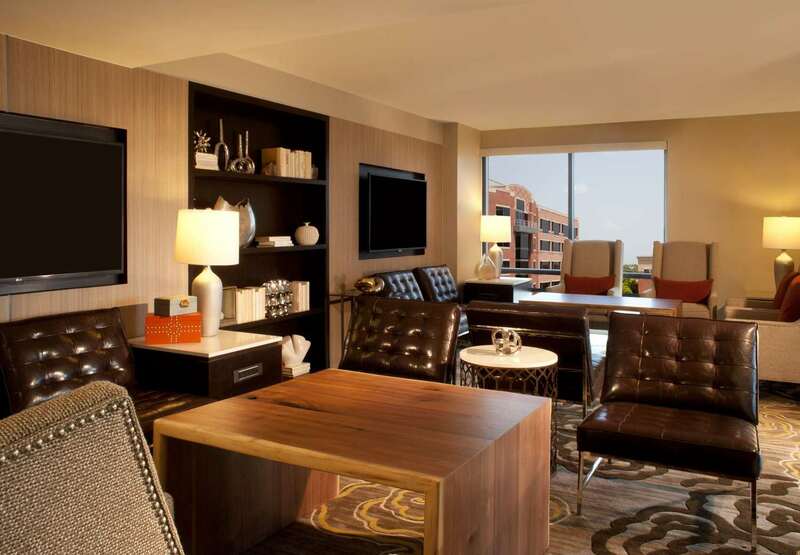 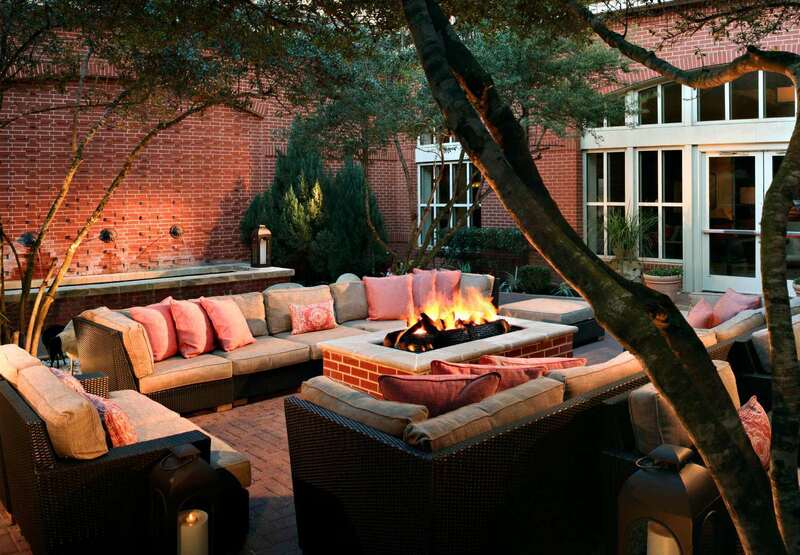 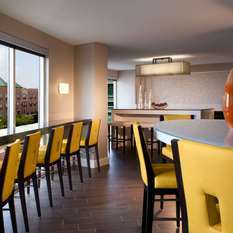 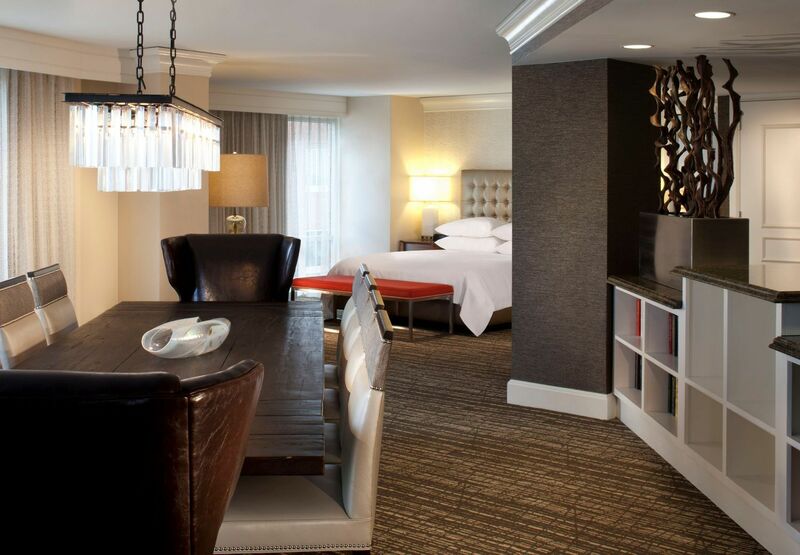 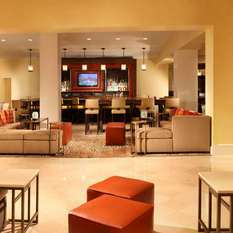 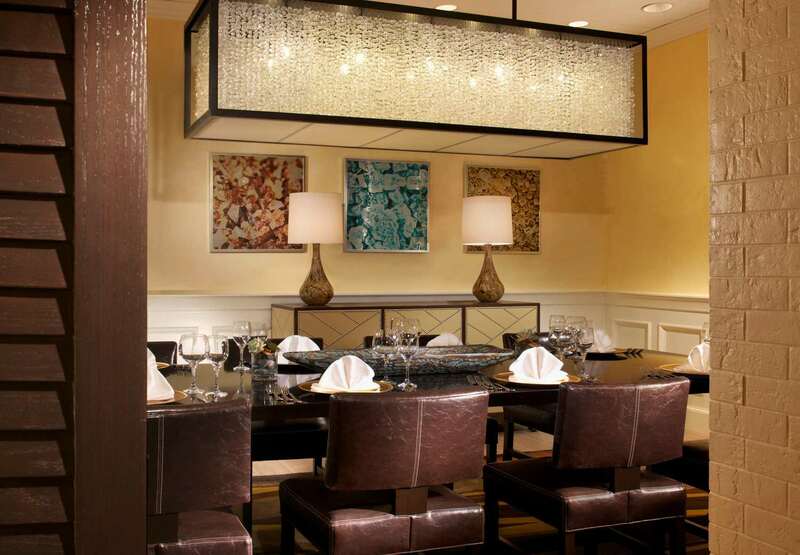 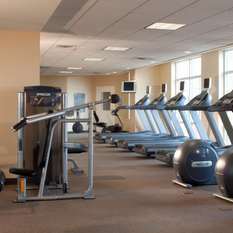 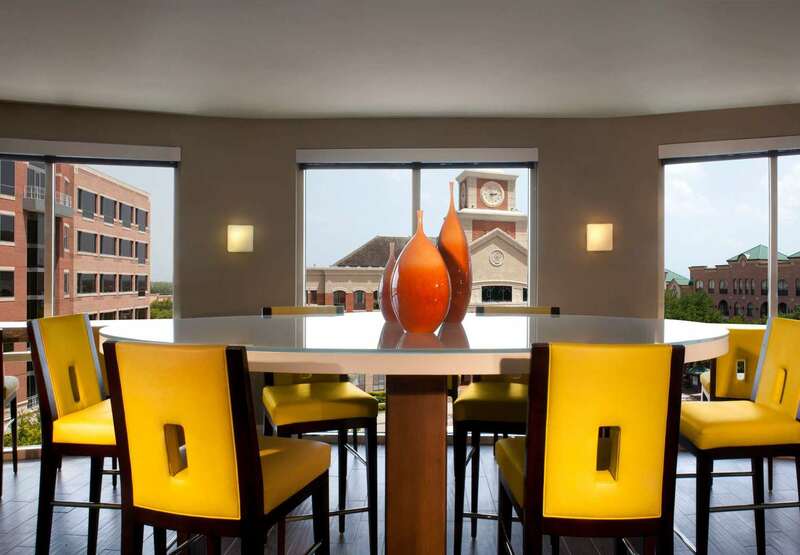 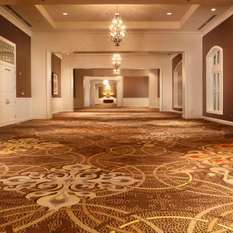 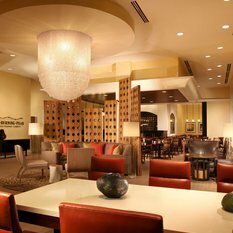 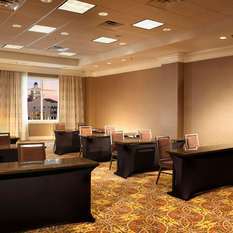 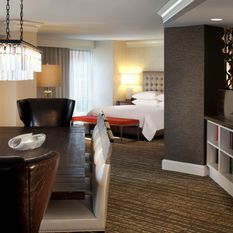 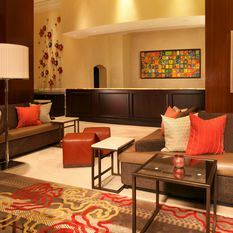 This is the only full service hotel in Sugar Land, featuring key-access Concierge Level floors, exclusive lounge and executive travel services. 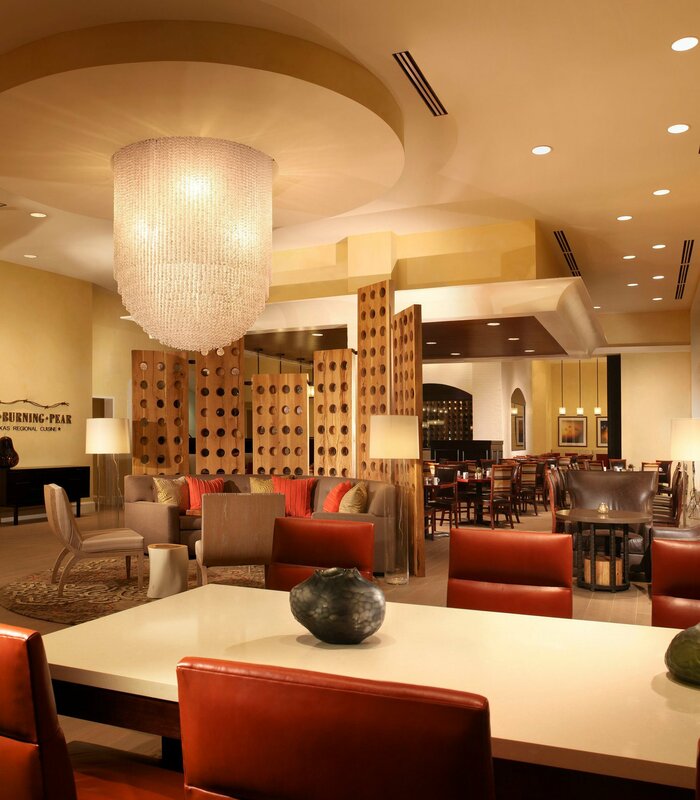 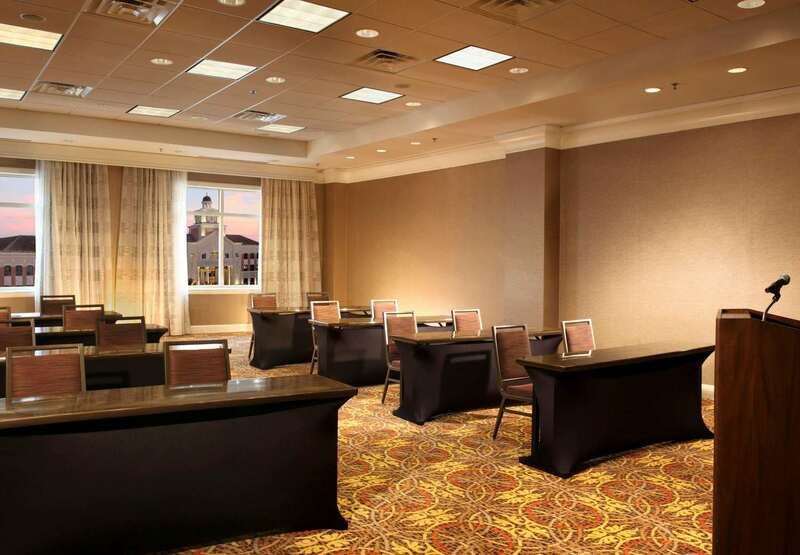 Whether you are traveling for business or touring for pleasure, coordinating a convention or planning a special event, we'll treat you to true Texas hospitality! 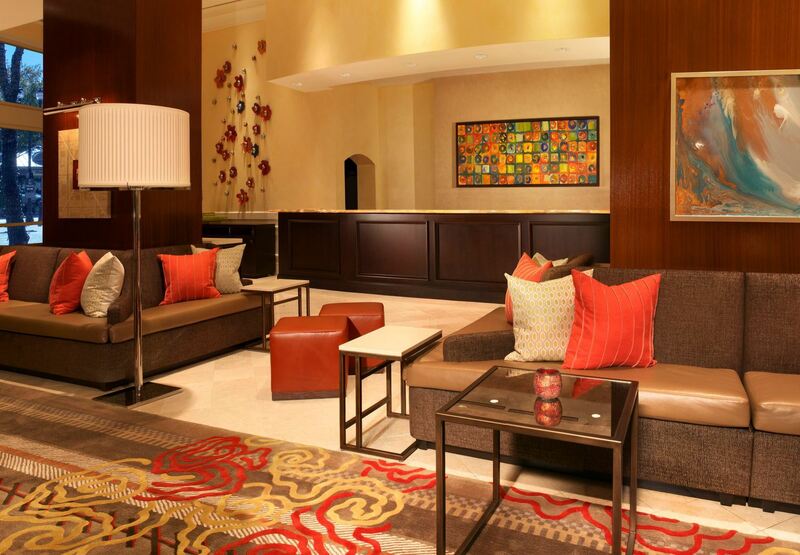 Join us soon to enjoy a fresh new destination, sure to make a lasting impression!